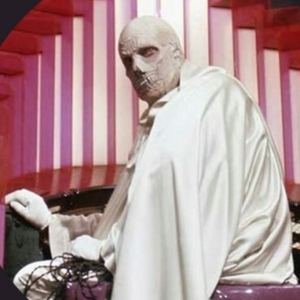 Welcome to the The Abominable Dr Welsh’s Horror Podcast podcast, where you’ll find horror film reviews, news and updates, and discussions of the best and worst the horror genre has to offer. 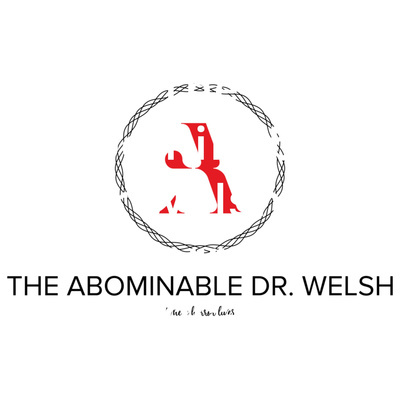 This is the companion podcast to the blog (http://abominabledrwelsh.blog/). Episode 1 celebrates the first week of spring with a quick look at some of the best (and worst) of EcoHorror films.